Diploma programmes give students the opportunity to develop the skills and knowledge valued by employers locally and globally. Beginning this path to self-improvement can facilitate career growth and serve as a natural academic progression to our degree programmes. 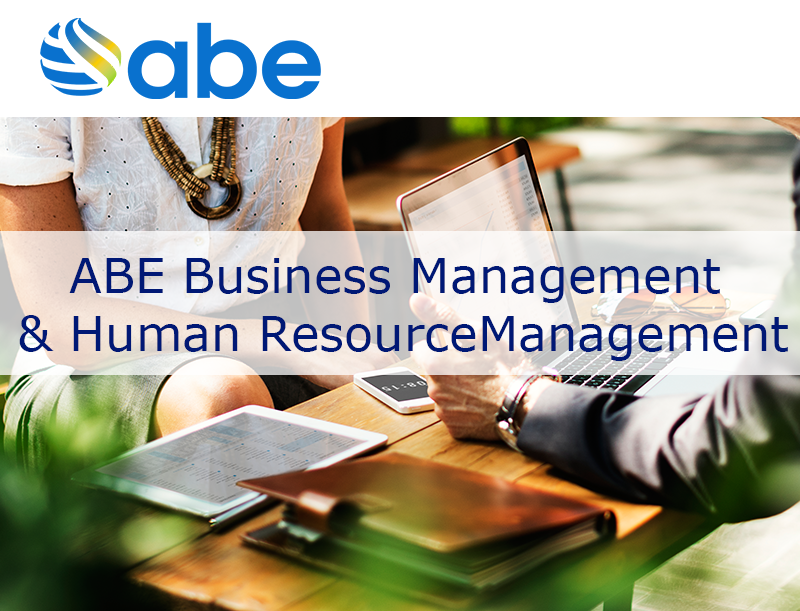 These qualifications are valuable for jobs in a variety of business areas including general management, marketing, finance, accounting, public relations, advertising, managing information systems, logistics, and supply chain, human resources and tourism. High school leavers can start from a Level 3 or Level 4 Foundation Diploma and work their way toward a Degree whereas the mature student who may or may not have formal qualifications, can enter at the Diploma 5 level and work towards their Degree. From Diploma 5, students can progress to Diploma 6, which is at a higher level than an Associate Degree. It is just an easy step from there to your Bachelor’s Degree which can take you less than one year. Now, the government service in Trinidad and Tobago are asking for ABE Diplomas as entry-level qualifications into the service. ABMA Education is an Awarding Body based in the UK and recognised by Ofqual (The Office of Qualifications and Examinations Regulator). We are an organisation with a passion for education and making a real difference to people’s lives through learning that is accessible, exciting and worthwhile. By studying an ABMA Education qualification, you can be assured that you will obtain advanced knowledge in your chosen subject area and the skills that enable you to put that knowledge into working practice. 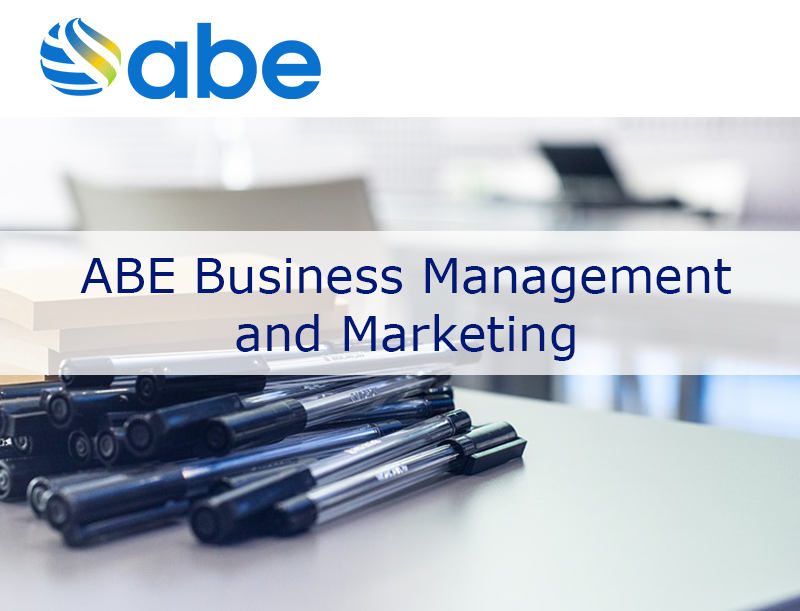 Your ABMA Education qualification, will open up many opportunities for progression both academically and professionally, providing you with relevant and in demand skills that employers need to ensure their business grows and is successful. 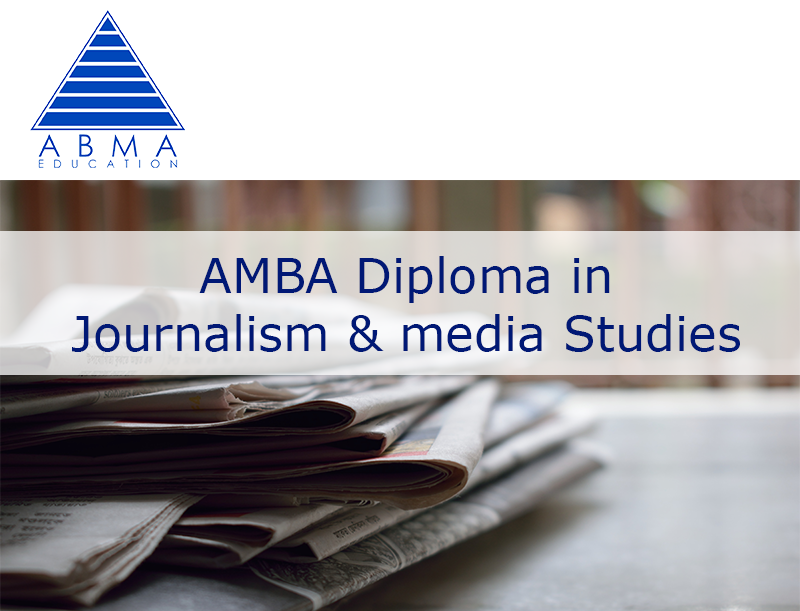 ABMA Education qualifications are accepted worldwide at universities and (on application) you can progress onto your chosen field of expertise, confident that your newly acquired training will provide the basis you need to become a confident, competent and successful individual. 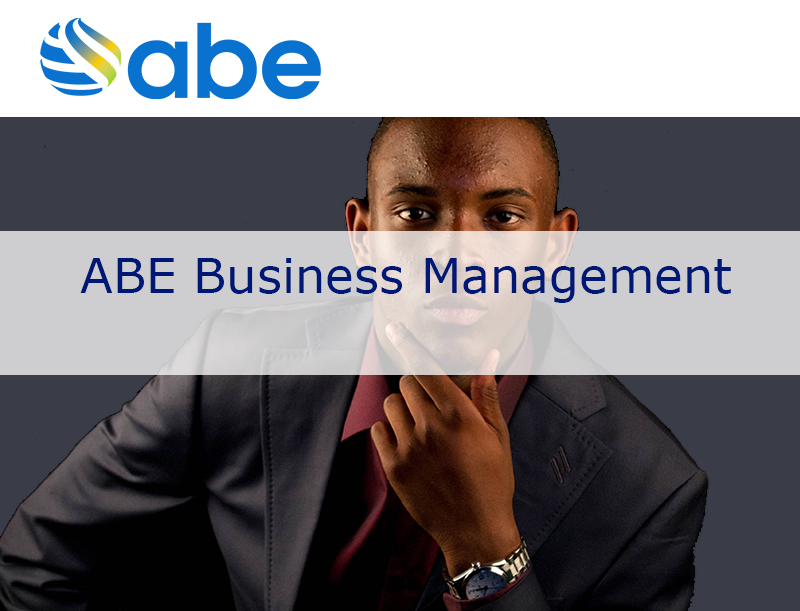 To find out more about ABMA Education, please click here.